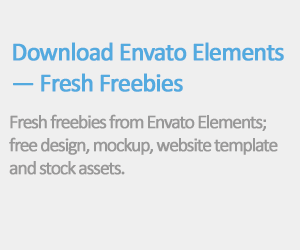 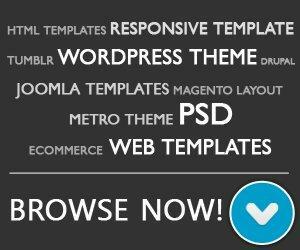 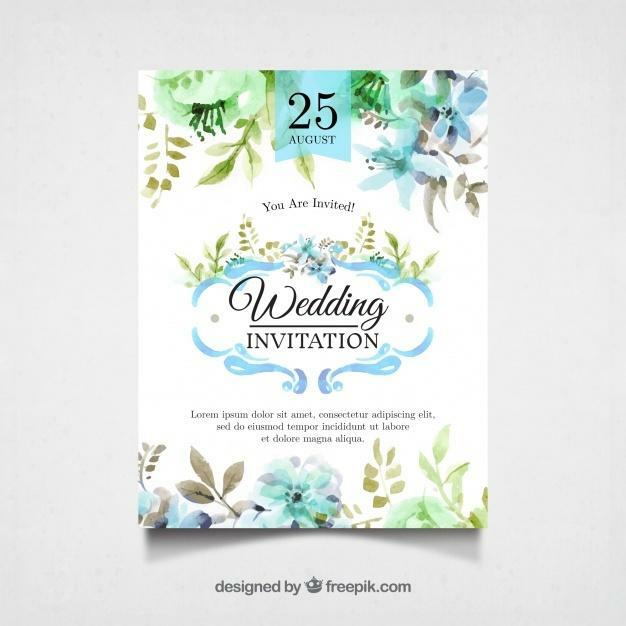 On the last post we’ve mentioned flyer templates for wedding celebration. 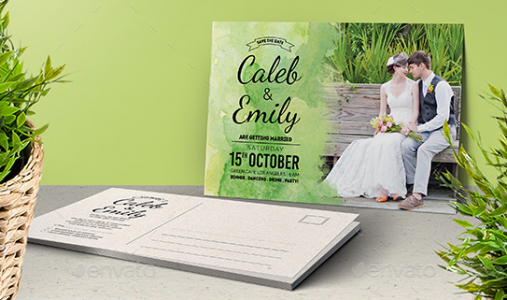 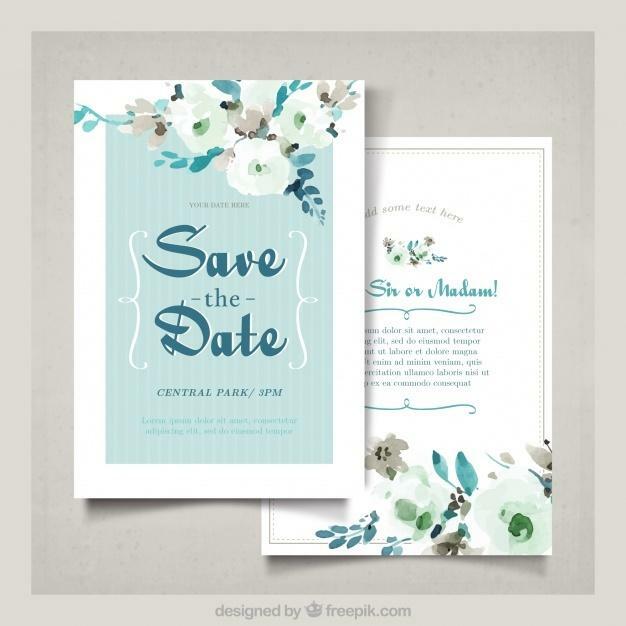 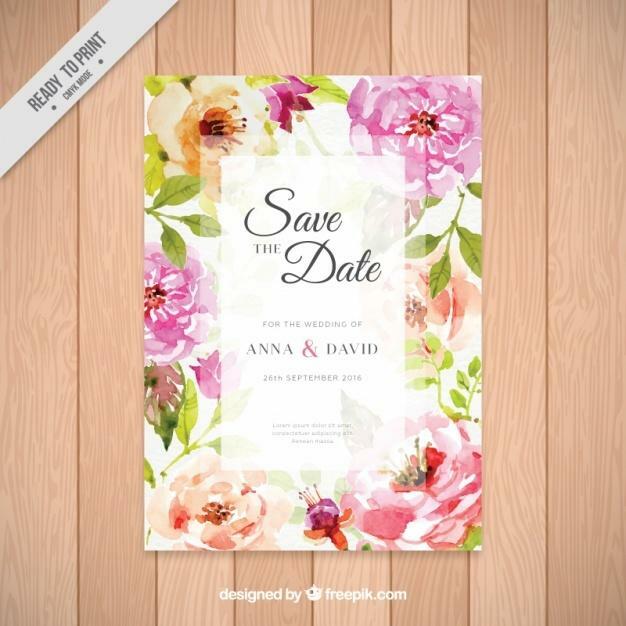 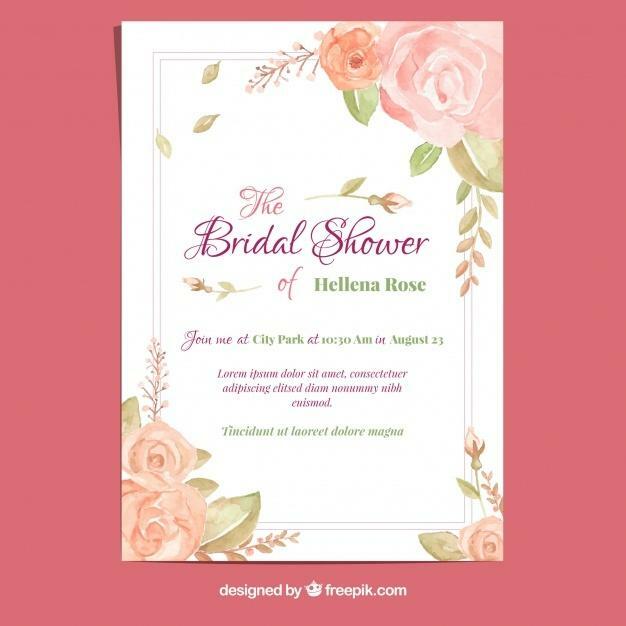 In this post, we like to provide various high-quality watercolor wedding invitation templates. 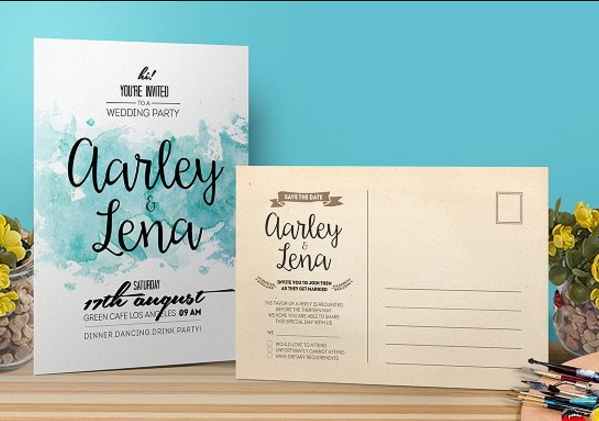 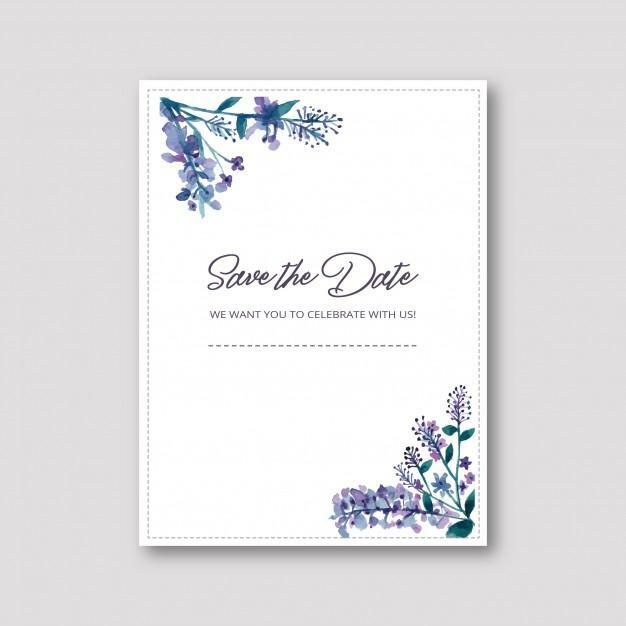 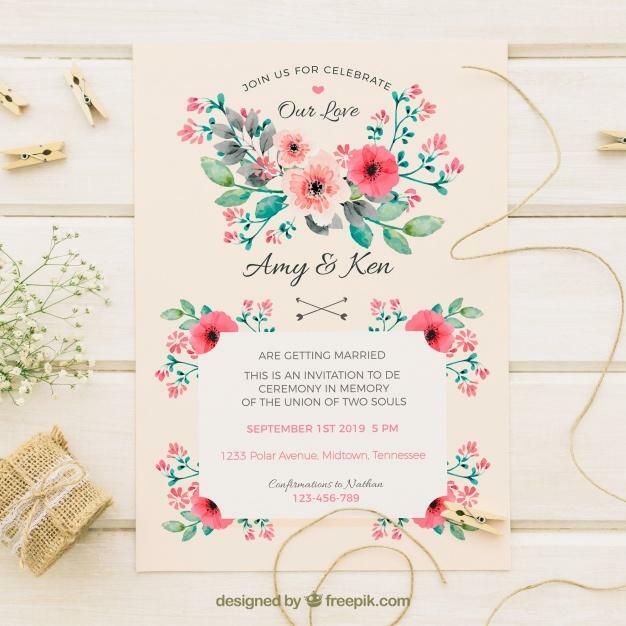 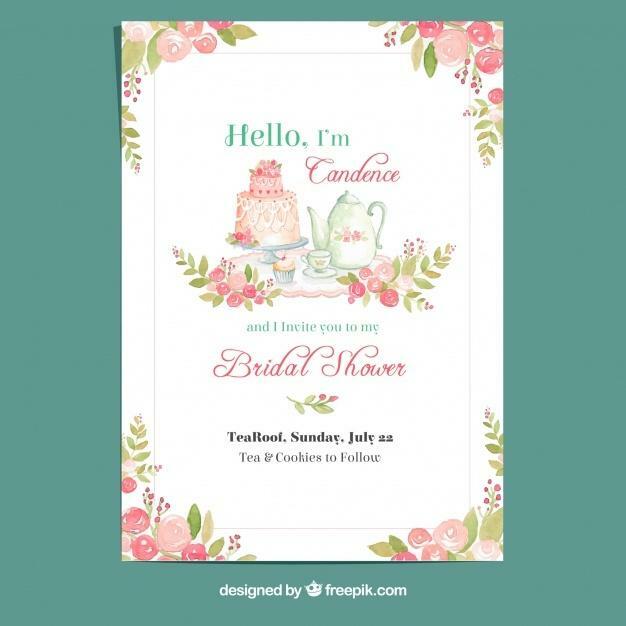 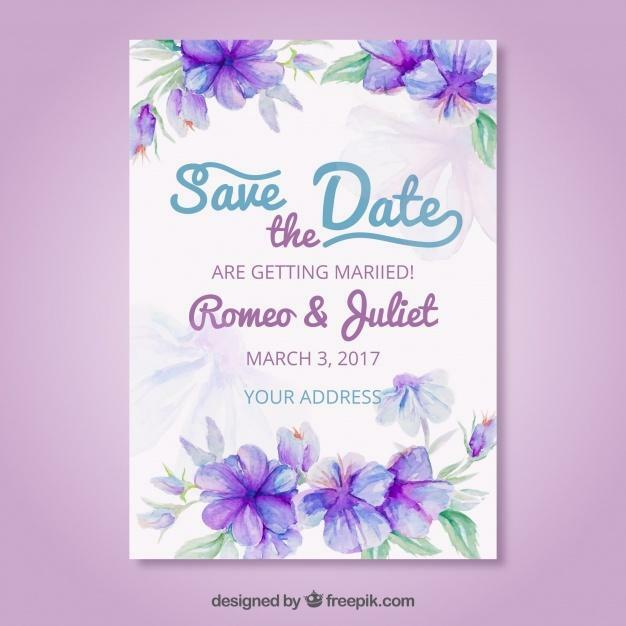 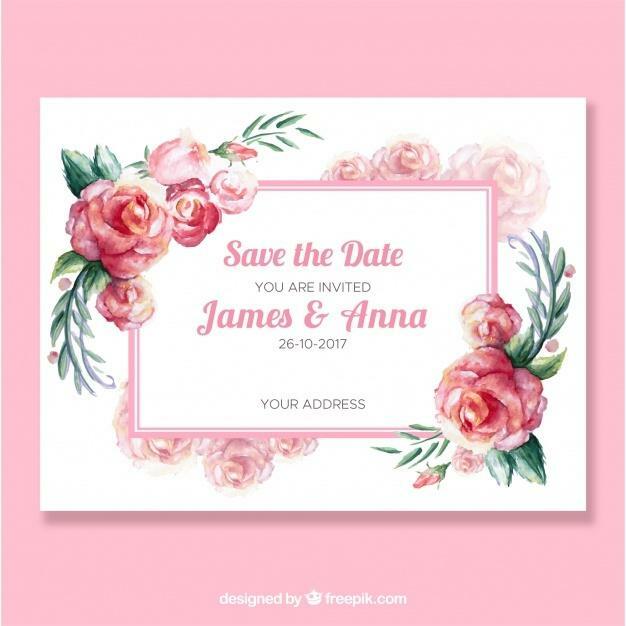 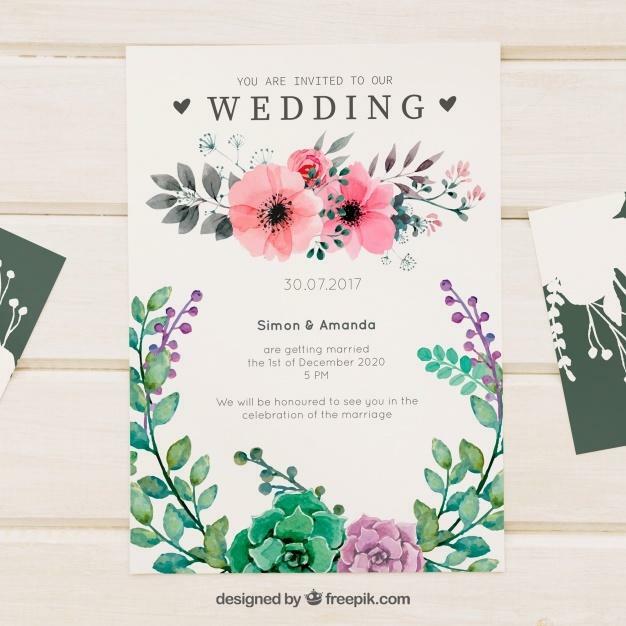 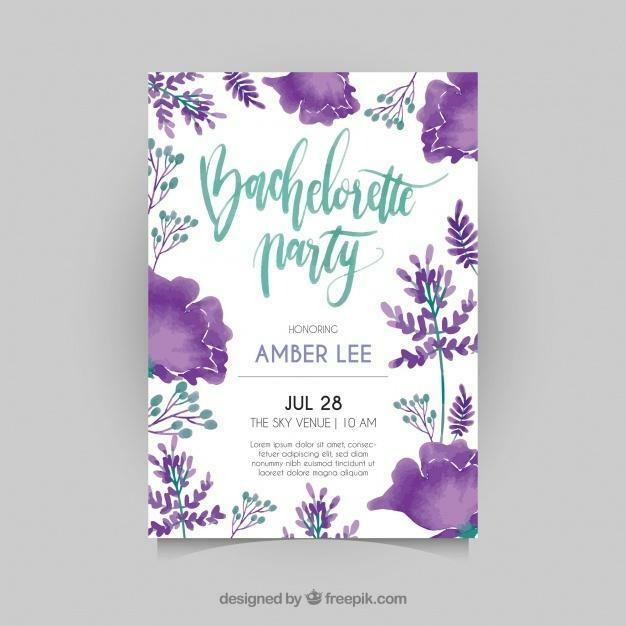 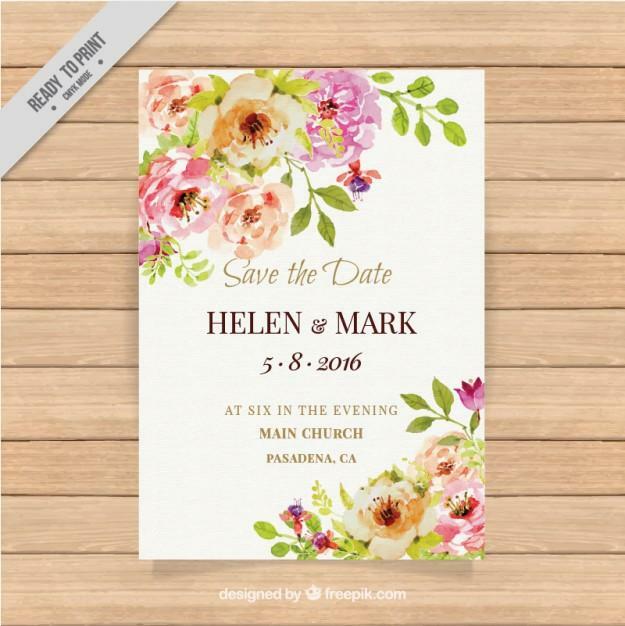 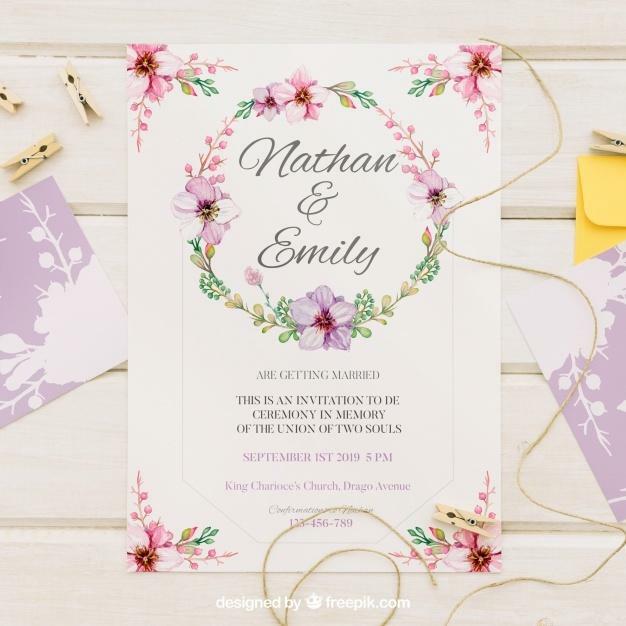 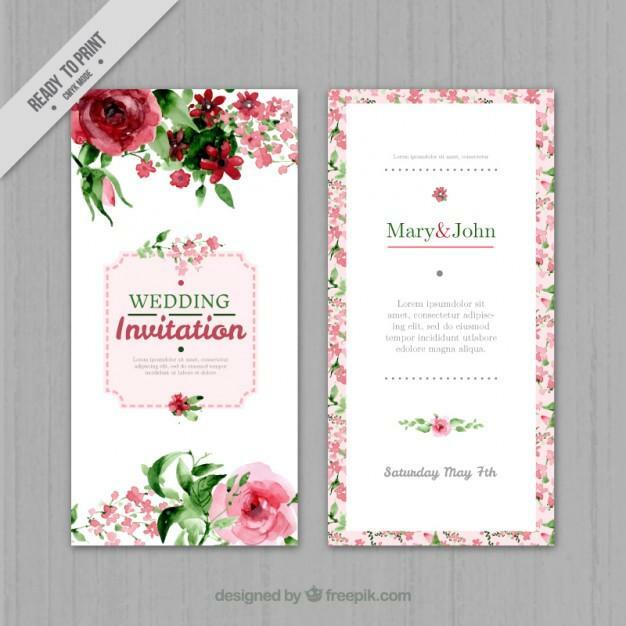 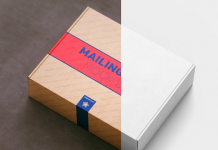 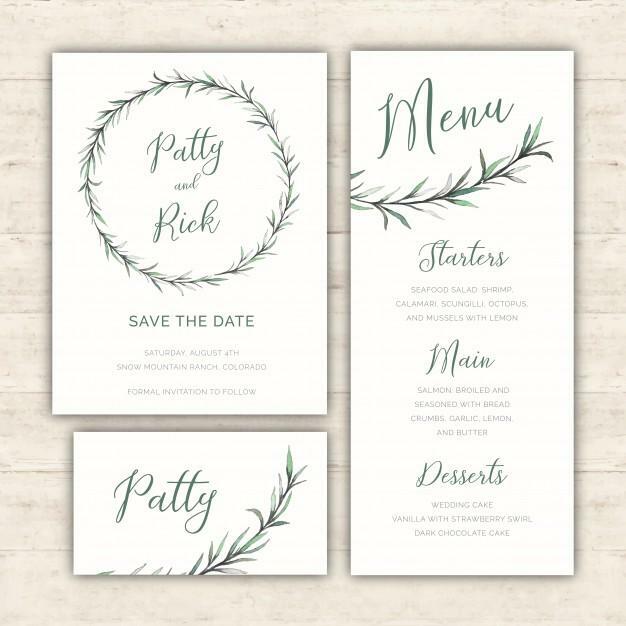 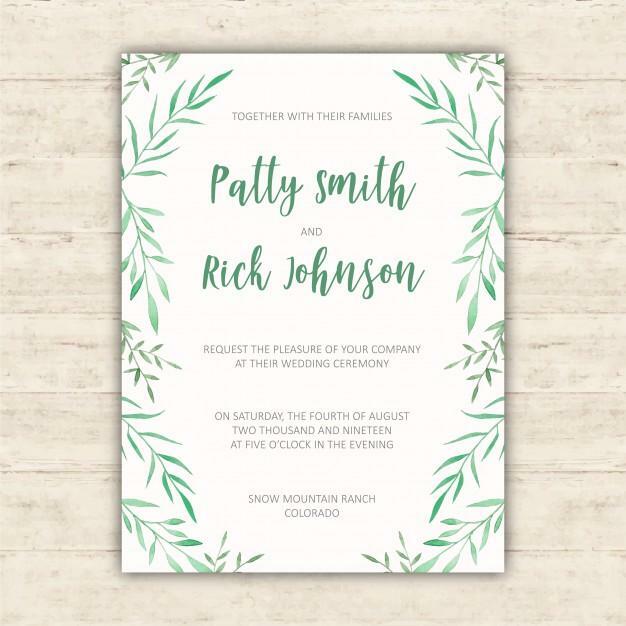 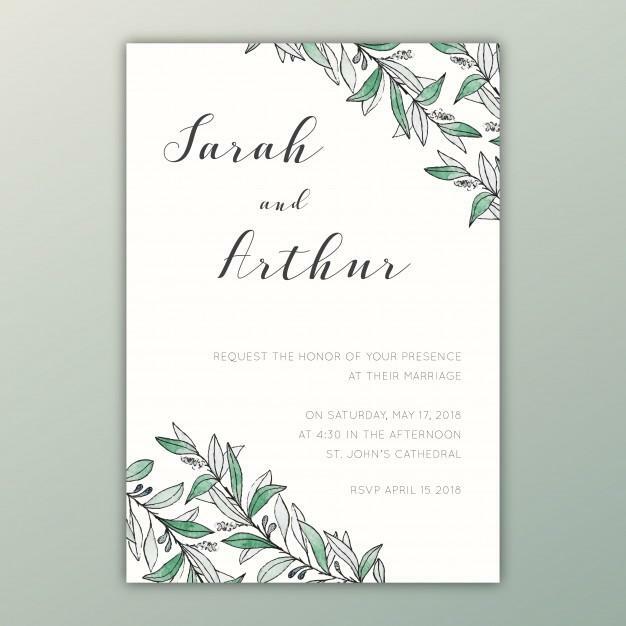 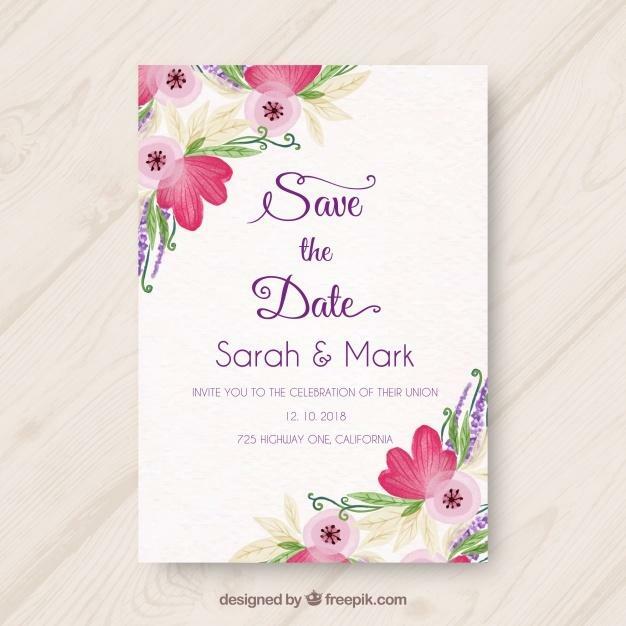 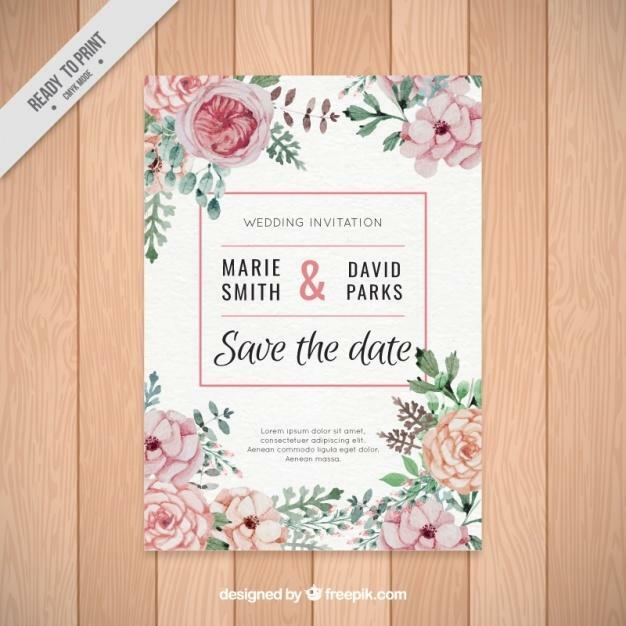 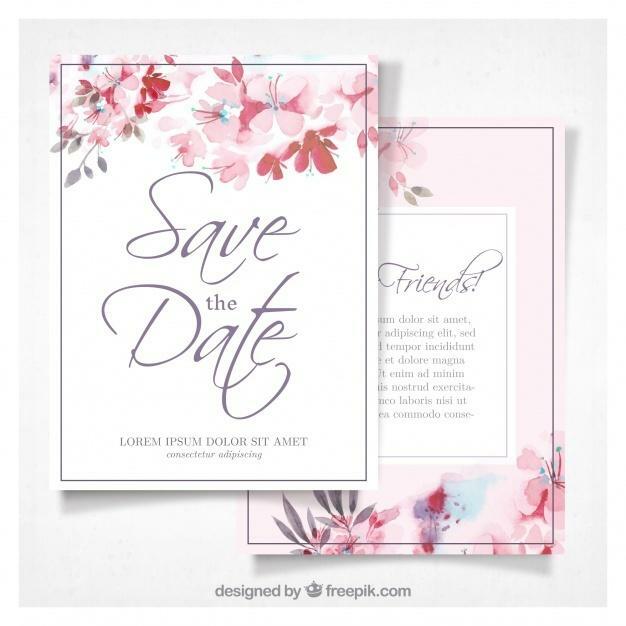 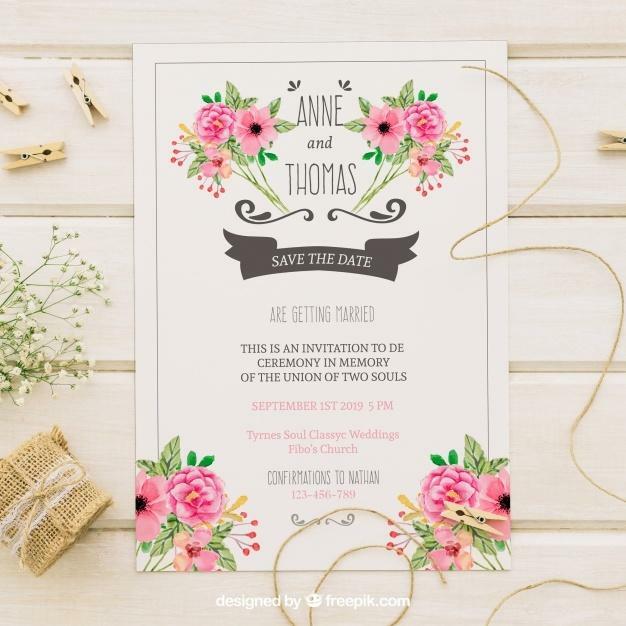 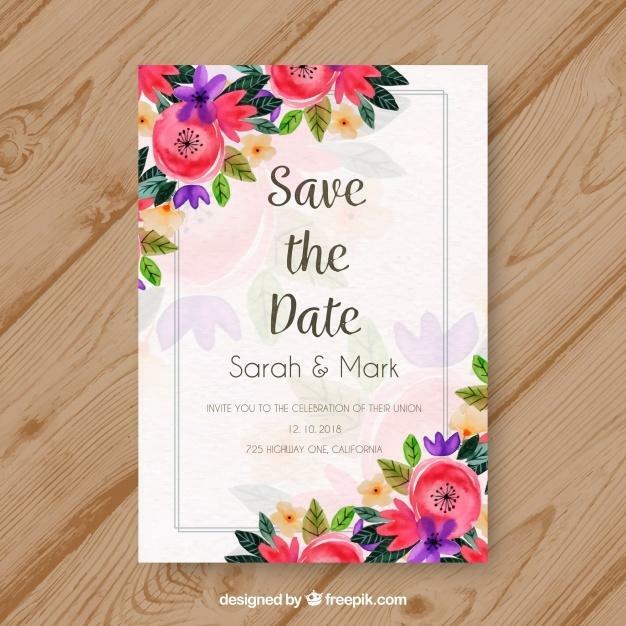 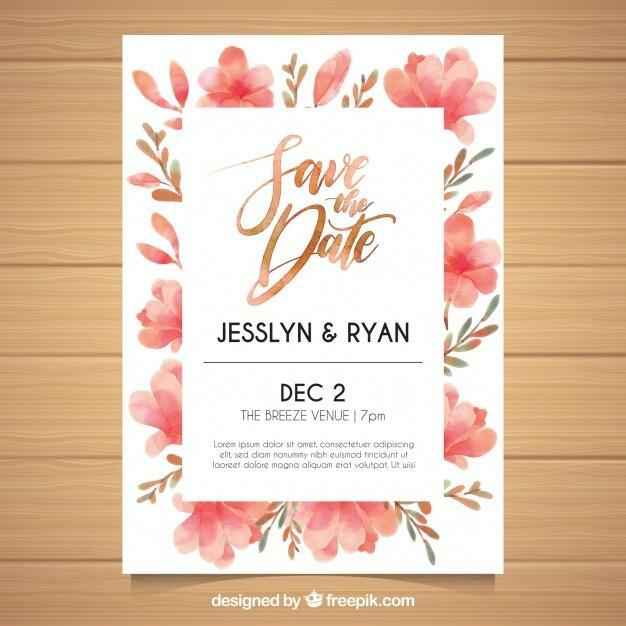 Our purpose is that you may discover this excellent watercolor wedding invitation stuff can be a good choice for your project and get something you are actually searching for. 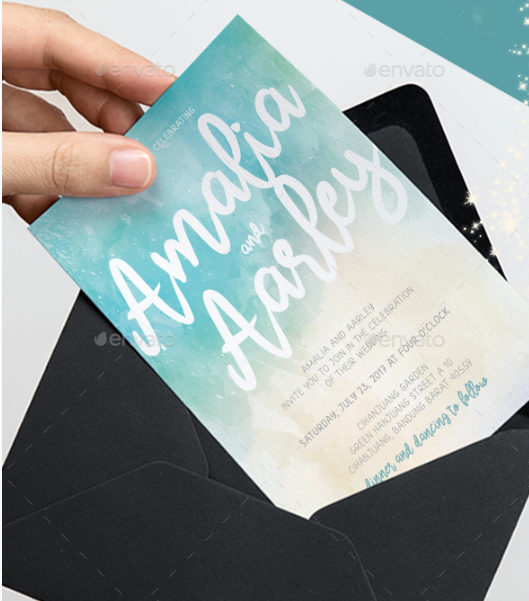 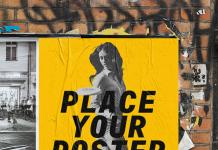 If you know other similar template out there that you think that it might be put along on post, kindly discuss the urls at our comments form. 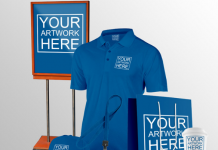 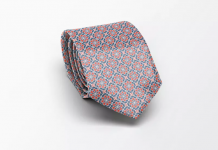 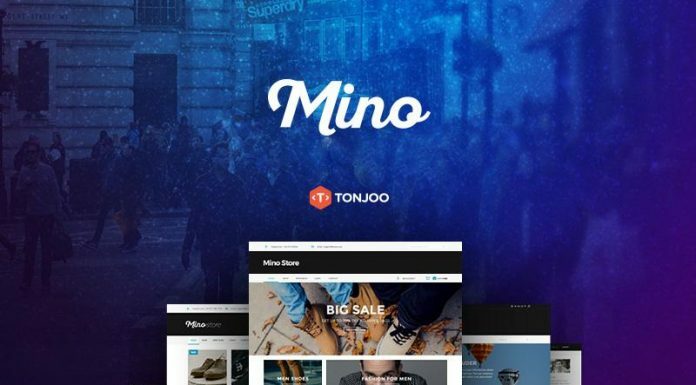 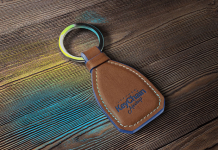 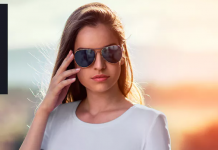 This short article has partner links, meaning if you click on them and order an item or subscription, I will receive an online affiliate commission. 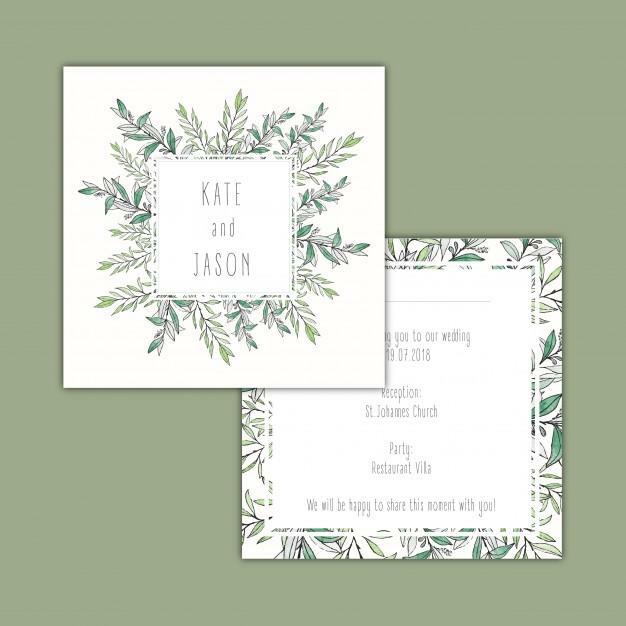 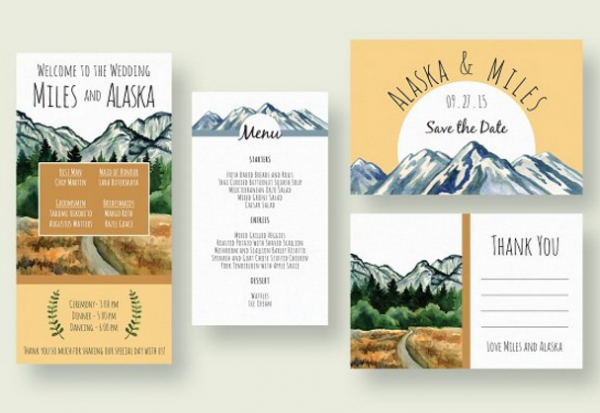 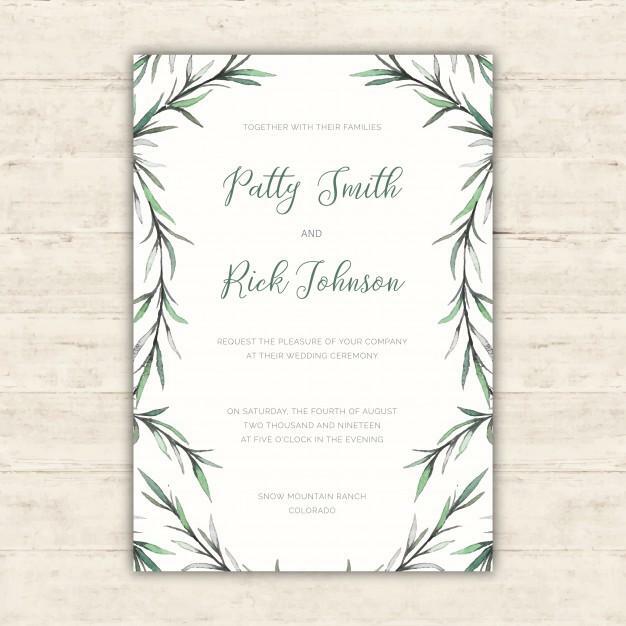 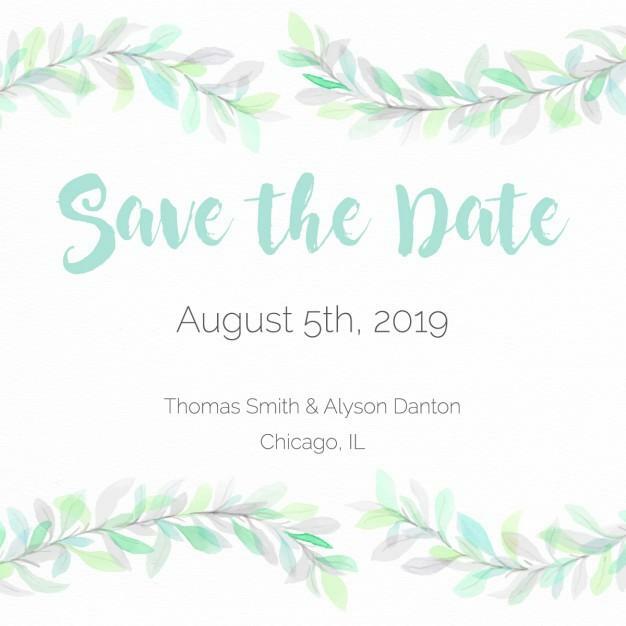 Mountain Wedding Invitation Suite – RSVP, Information card, Save The Date.